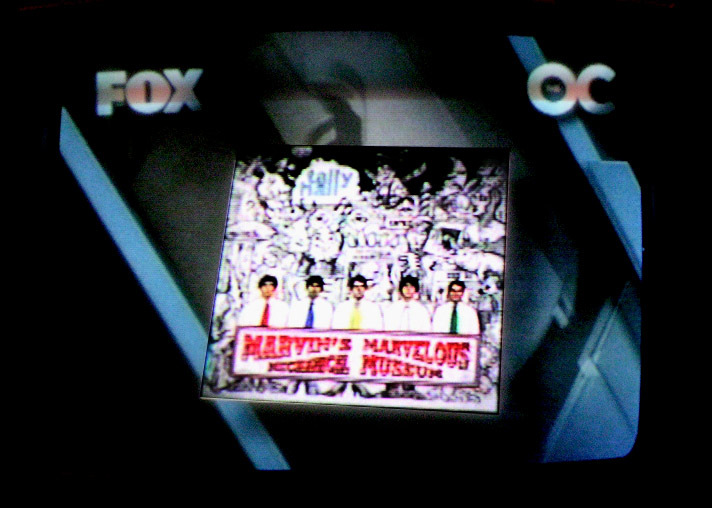 Well, what a “marvelous” episode of The O.C. tonight! I didn’t catch much of the dialog, though. What happened? I just heard “Good Day” open up the episode and continue to be played a few times throughout the show. Good day indeed. Tally Hall has jumped onto the “OK Go” tour and will make stops in PA and MO. Check it out here.